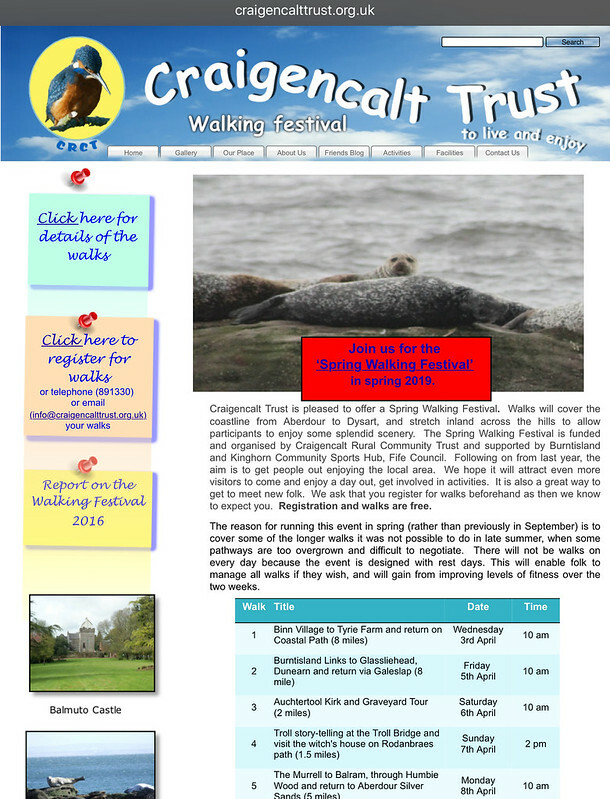 We do ask that walkers wishing to take part in walks register for walks beforehand, but can usually be accommodated up to one hour beforehand by letting the organisers know by phone or email. We also ask that you arrive promptly so that walks begin on time. Walk schedules will say where the walk begins and ends but please get in touch if you would like further information. . If you have a health condition that you think is relevant, please make the leaders aware of this prior to your walk.